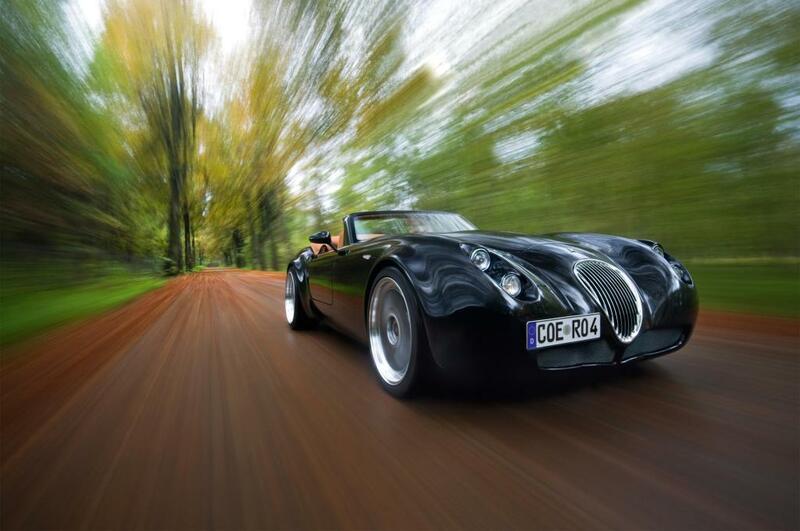 Now under new ownership and with plans for a reengineered model to come out of the Dulmen factory in Germany within 2 years, Wiesmann marks its return to bespoke sports car manufacturing with a display of two of its V8 powered Heritage Editions, a GTMF5 Coupe and an MF4 Roadster. 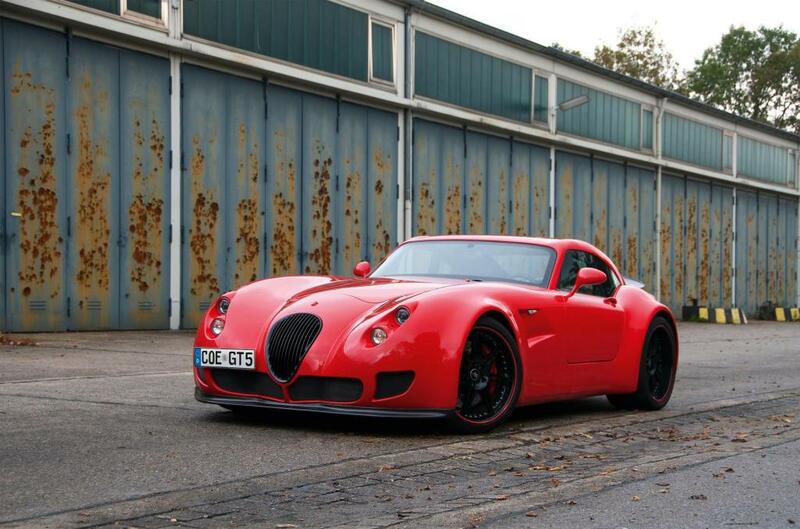 Founded in 1988, Wiesmann started out as a manufacturer of low-volume sports cars. 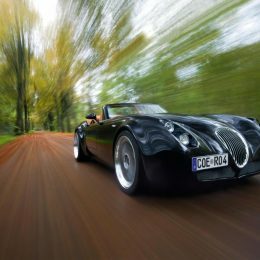 All hand-built, the cars were beautifully finished and thanks to German precision engineering and its pioneering, unmistakeably unique design, offered incredible handling and performance, not to mention, exceptional build quality. Following the classic sports car configuration of long swooping bonnet and short rear end, they built cars for enthusiasts with a great appreciation for design performance and luxury. Thanks to the bespoke production process, every car is unique allowing each owner to fully appreciate the personalisation experience leading to a completely individual car. 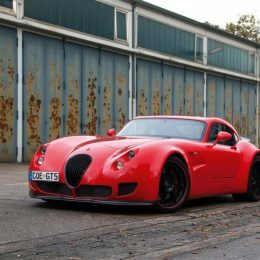 “Wiesmann is the last thoroughbred European sports car, built in Germany and I am very happy to play a part in creating its exciting future.” commented Roheen Berry, Managing Director of Wiesmann Sports Cars.